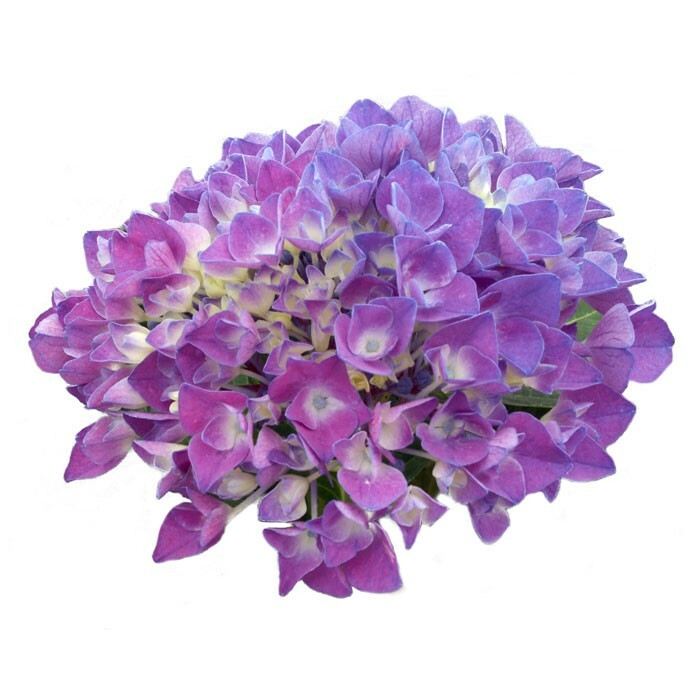 Generous and ornamental lilac-colored flowers. 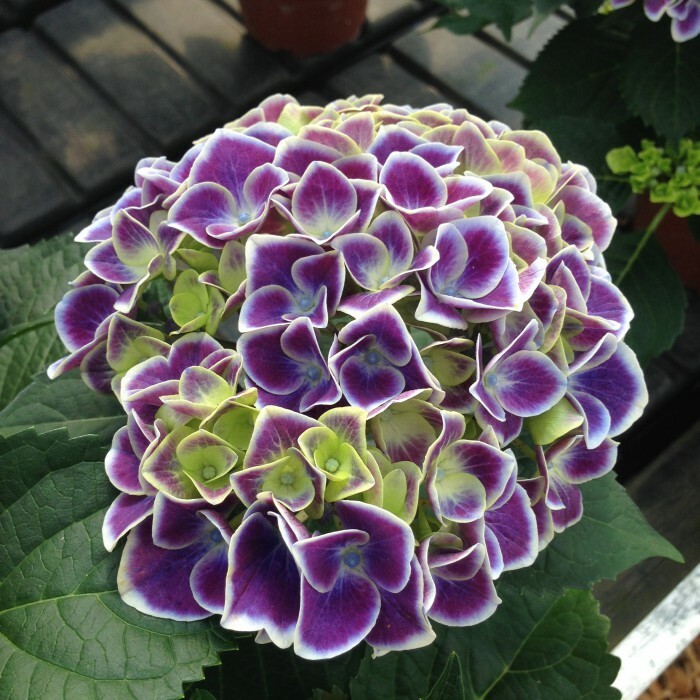 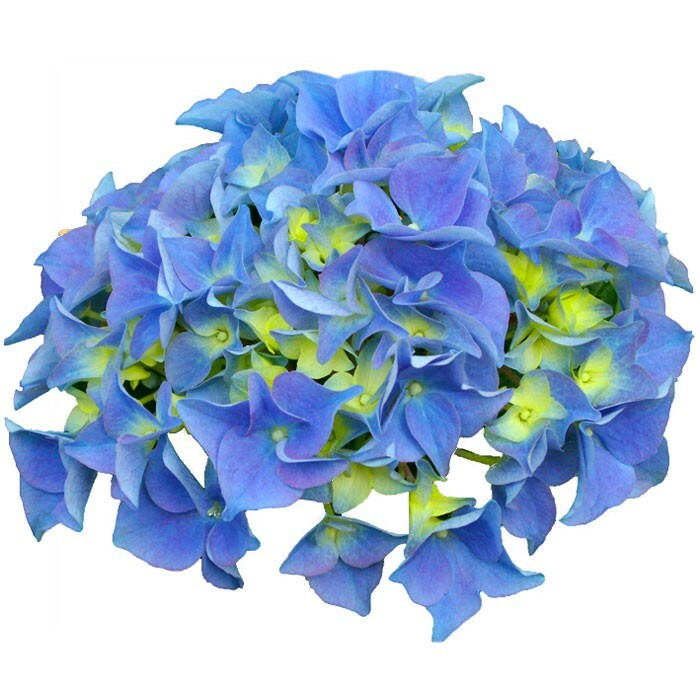 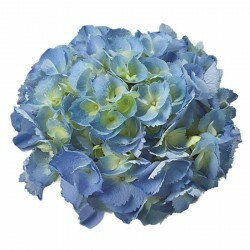 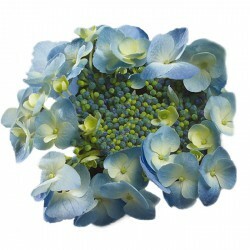 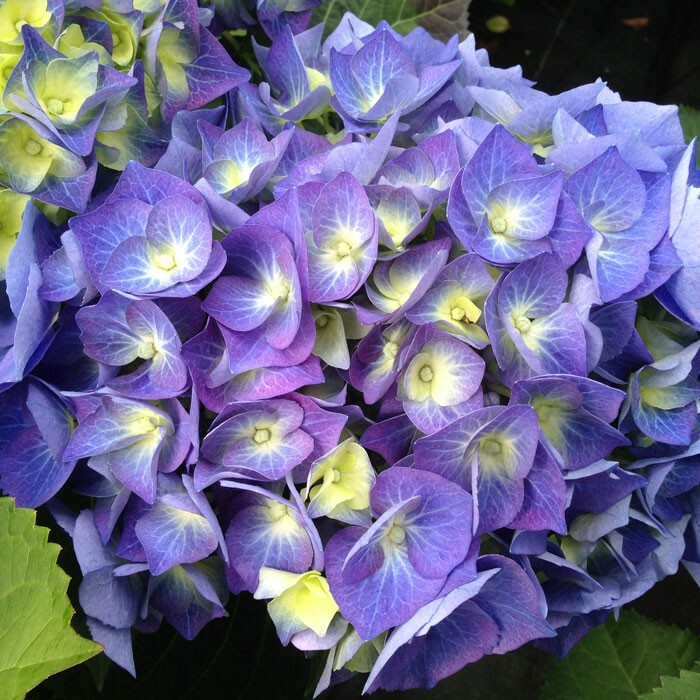 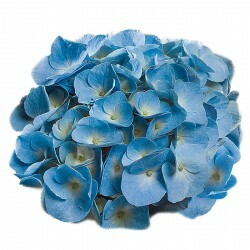 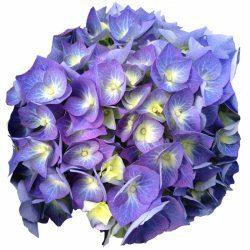 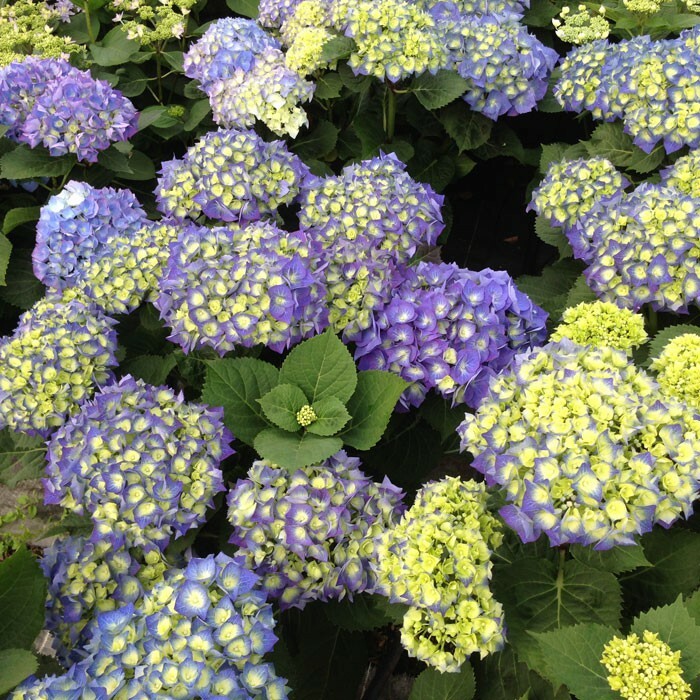 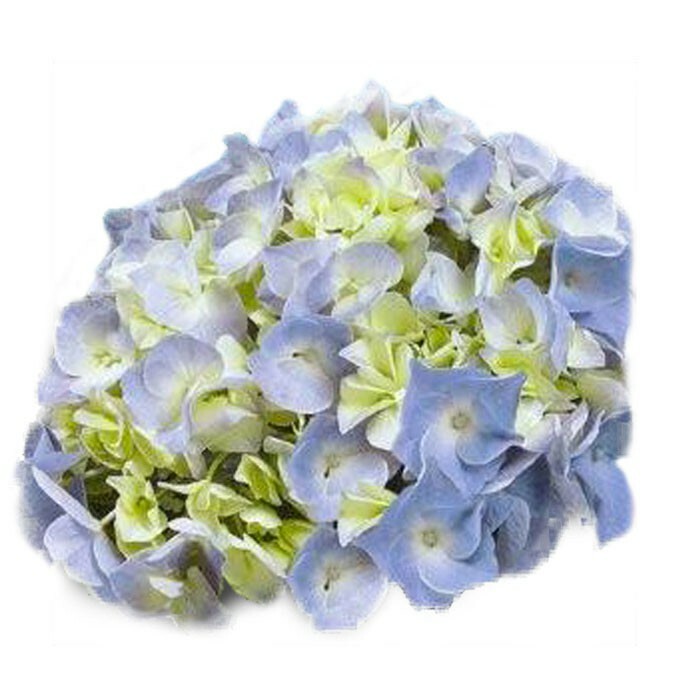 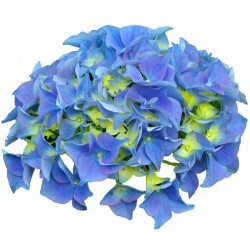 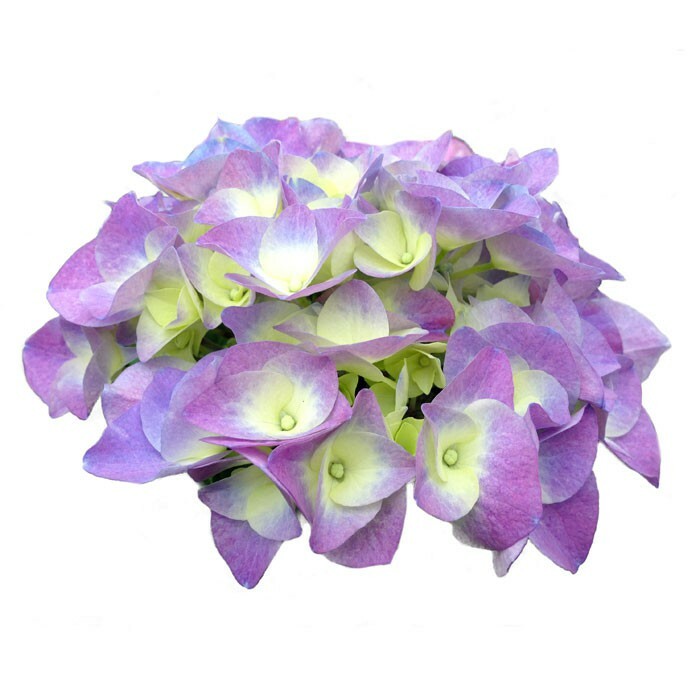 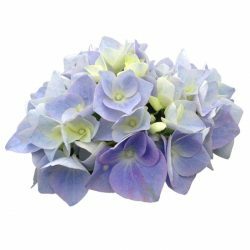 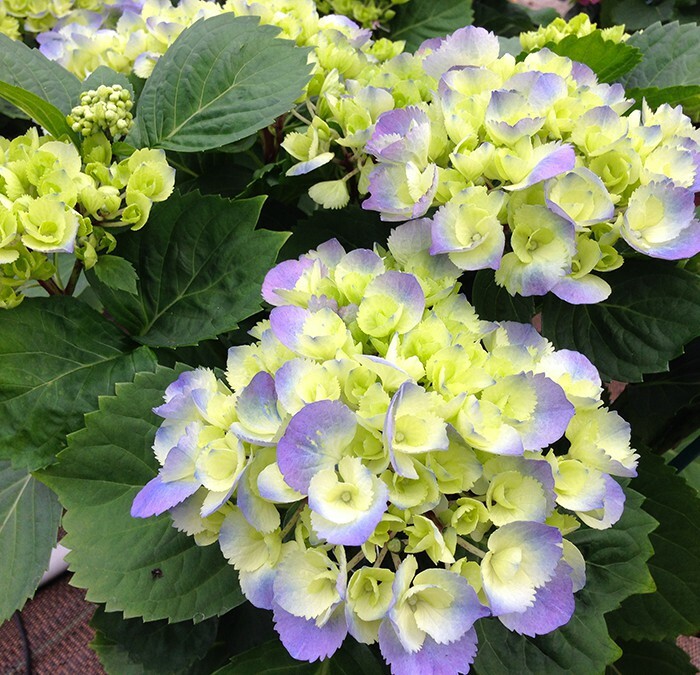 A generous and compact hydrangea. 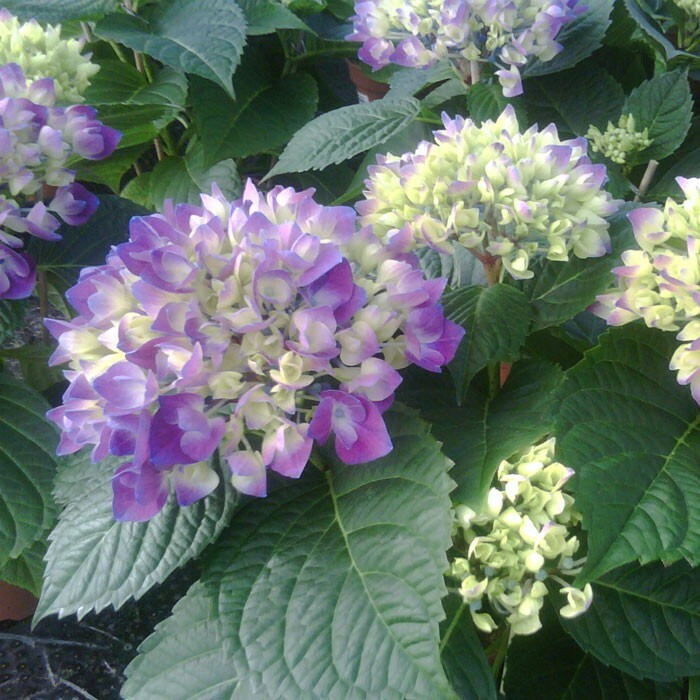 Late flowering.